Smooth leather upper with branding and striped detail. 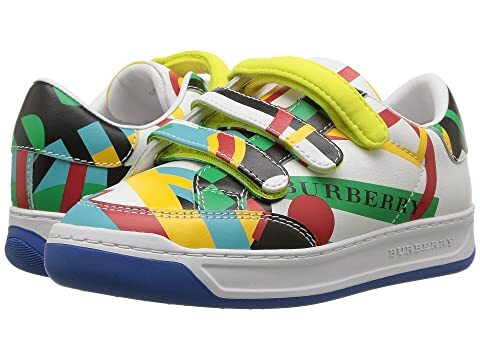 We can't currently find any similar items for the Groves Sneaker (Toddler/Little Kid) by Burberry Kids. Sorry! Great, stylish and comfortable sneakers!! !